Join Citibabes for a fun and informative event featuring leading prenatal experts, products, demonstrations and more! Sarah Beatty from The Green Depot, will be speaking about creating the “Ultimate Green Nursery”, Ali Wing, founder of Giggle will be discussing and signing her book Giggle Guide to Baby Gear… plus more discussions such as “What to Look For in a Nanny” with Brownstone Nannies. •	Win a 3 night stay at The Ritz Carlton Club in Kapalua bay, Hawaii, Abaco, Aspen Highlands, Jupiter, San Francisco or St. Thomas. •	Fashion show with Destination Maternity-stay stylish throughout your pregnancy! •	Win a complimentary membership to Citibabes! •	Win a Bugaboo Bee Stroller! •	Receive amazing giveaways from Quinny, Baby Bjorn & Dwell Studio! Join Citibabes for a fun and informative event featuring leading prenatal experts, products, demonstrations and more! 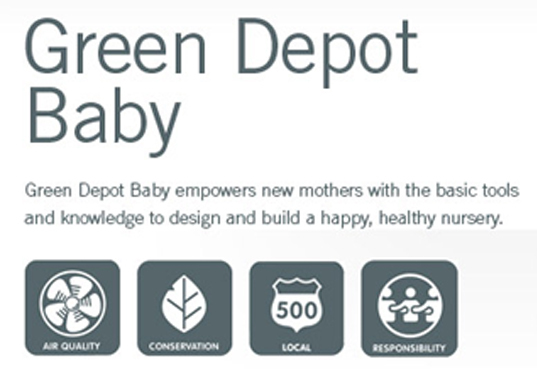 Sarah Beatty from The Green Depot, will be speaking about creating the "Ultimate Green Nursery", Ali Wing, founder of Giggle will be discussing and signing her book Giggle Guide to Baby Gear... plus more discussions such as "What to Look For in a Nanny� with Brownstone Nannies.